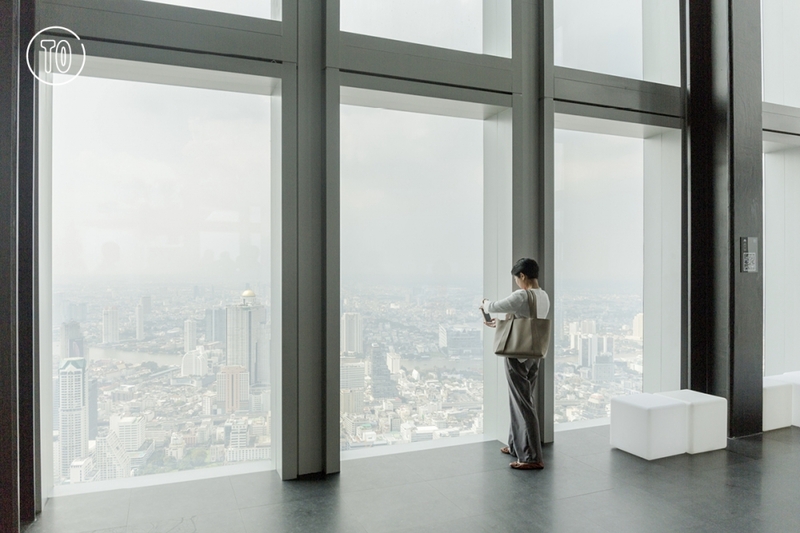 King Power Mahanakhon—currently the tallest building in Thailand—has unveiled an observation deck that sits a dizzying 314 meters above ground. 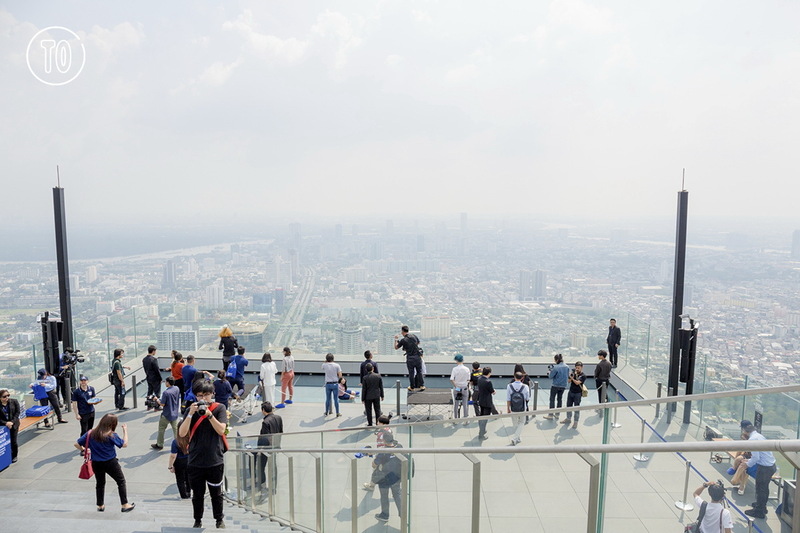 At the Mahanakhon Skywalk, visitors can start at the Observatory, located on the 74th and 75th floors, to get an indoor panoramic view of the city, as well as an augmented reality experience of Bangkok’s various tourist attractions. The real highlight, however, is up on the 78th floor. 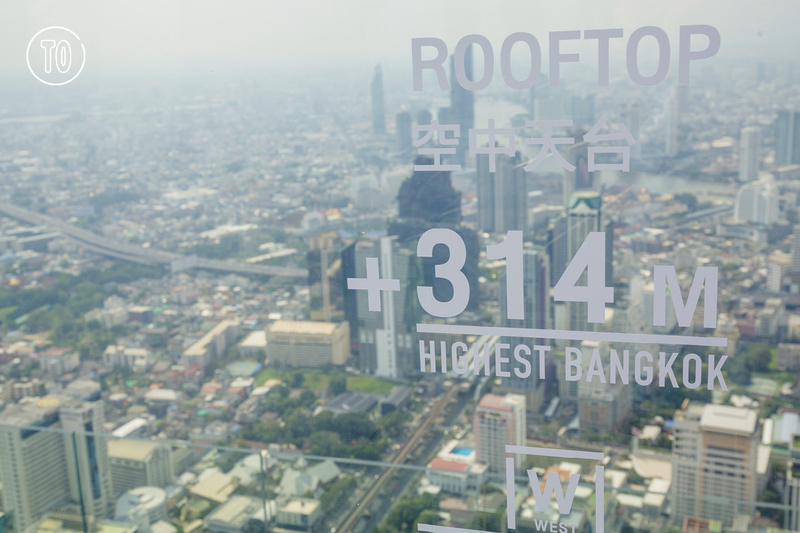 Take the hydraulic glass elevator on the 75th floor to visit the outdoor observation deck, starting with the Glass Tray, an all-glass floor which King Power claims is one of the world’s largest that offers vertigo-inducing views of the city, before climbing up another flight of stairs to the Peak for a 360-degree view of Bangkok’s skyline. To steady your nerves, have a drink or two at one of the highest rooftop bars in Southeast Asia, also located on the 78th floor. There are two types of tickets available—B850 for the indoor observation deck on the 74th floor or B1,050 for access to all three floors (74th, 75th and 78th). 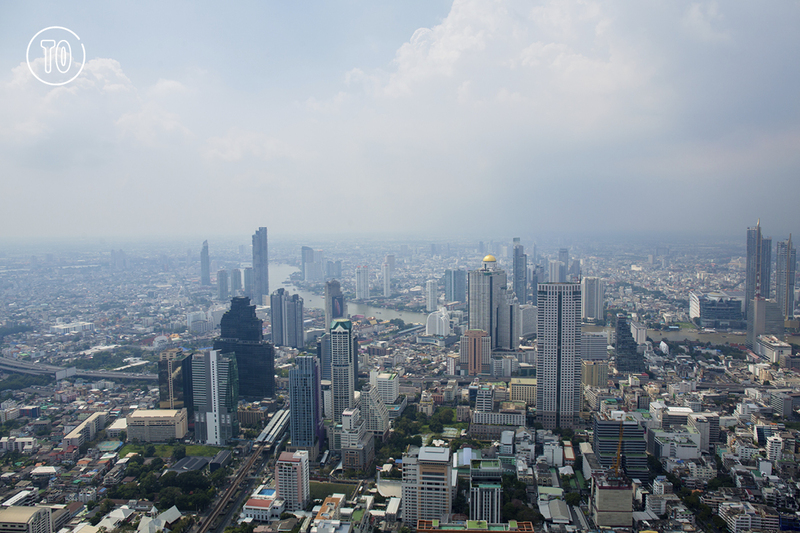 To celebrate the opening, from now until Jan 31, 2019, Mahanakhon SkyWalk is offering a 10-percent discount for the purchase of the B850 ticket that includes a free upgrade to the all-access ticket. One free complimentary soft drink and a B100 cash voucher for purchasing an alcoholic beverage at the rooftop bar is also available. Mahanakhon SkyWalk, 74, 75, 78/F, King Power Mahanakhon, Narathiwas Rd. Open daily 10-midnight. BTS Chong Nonsi. For more information, see the official website.